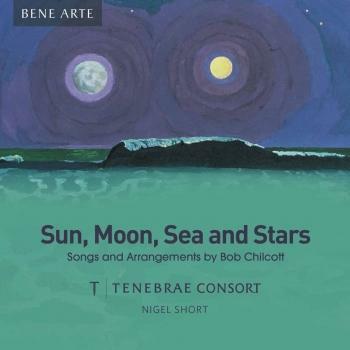 Interpret "Tenebrae Consort & Nigel Short"
is an outstanding group of musicians, with singers hand-picked from the award-winning chamber choir Tenebrae. 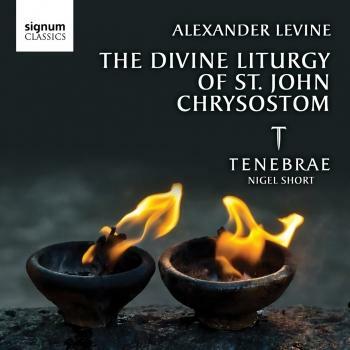 Chosen for their particular expertise in certain areas of repertoire, Tenebrae Consort demonstrates the singers’ skills as soloists and highlights the vocal quality of the individuals who make up the Tenebrae sound. Known for their instinctive ensemble skills, the singers can perform alongside small groups of leading instrumentalists, and are directed by Nigel Short, who leads the group to music making of the highest quality. 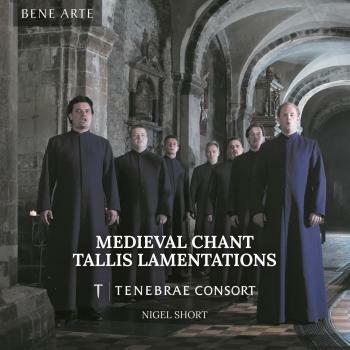 Focusing on repertoire originally written for consort performance, particularly dedicated to the interpretation of early music, Tenebrae Consort aims to shed new interpretative light on works through the combination of both passion and precision, creating an intimate concert experience. began his musical life as a chorister at Solihull Parish Church going on to study singing and piano at the Royal College of Music. 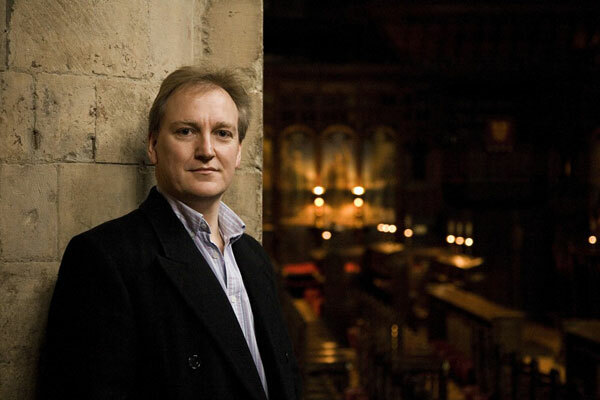 He began his career as a soloist in opera and oratorio and as a member of specialist vocal ensembles such as The Tallis Scholars whilst maintaining a regular involvement in church music, firstly as a member of Westminster Abbey Choir then Westminster Cathedral. He joined the King's Singers when he was 27 and stayed with them for seven years. After a short break of about one ski season in the Swiss Alps he set about founding his own group, Tenebrae, aiming to bring together what he loved best as a singer - namely the more passionate sounds of large Cathedral choirs and the precision of ensembles like The King's Singers - to create a new kind of choral group. Whilst embracing an eclectic repertoire he wanted to have some 'signature' works that would make Tenebrae different, adding a theatrical element that would involve singers moving around as if on stage. To that end he wrote 'The Dream of Herod', with a central role for baritone Colin Campbell, and commissioned Joby Talbot to write Path of Miracles, premiered in July 2005. Since its debut performance in 2001 Tenebrae has given concerts in Spain, Italy, Germany, France, Switzerland, UK, USA and Bermuda. 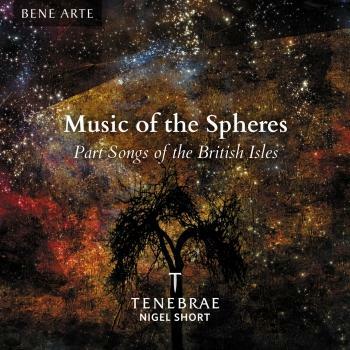 Nigel and the group have performed and recorded live with The Chamber Orchestra of Europe for Warner Classics and have given several performances with The English Concert. They record regularly with Signum Classics. Nigel divides his time between directing Tenebrae and giving an ever increasing number of masterclasses and workshops for both professional and amateur vocal groups and choirs throughout Europe.